I’m getting very close to 100 followers. I know it doesn’t seem like much, but it means a lot to me. 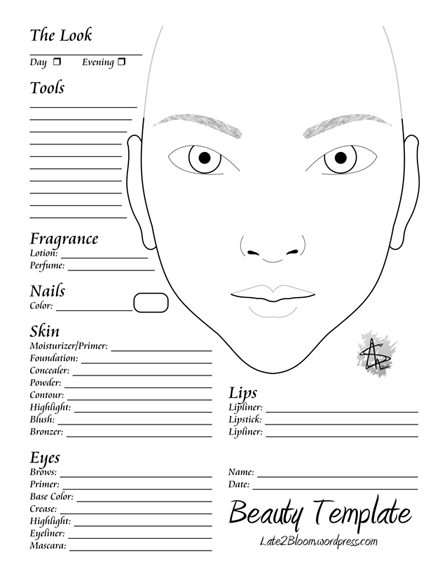 When I get my first 100, I’ll post a full-size makeup template for you to download, print and enjoy.  If you like the sample above and aren’t yet a follower, or if you have friends who should check out my blog, your support is very much appreciated. Thanks so much! And I’ll fix the typo when I post the full-size 😉 Oops! We had a spontaneous trip to the vet for a disaster-prone kitten while I was working on this. She’s fine, just a sprained wrist and a shot of pain killers to help her recover. Next Post We Did It!!! 100 Followers!! !